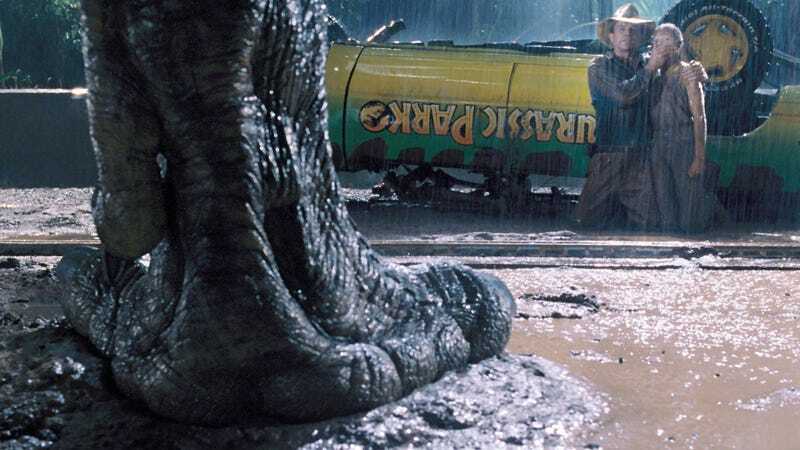 Twenty-five years later, Jurassic Park still holds up. Today is the 25th anniversary of Jurassic Park. I was 11 years old when it came out. Here’s what I remember. There was a time in the mid-’90s my family didn’t go to the theater that often, so I actually saw Jurassic Park for the first time on VHS. And it was a revelation. My memory is a little hazy—I called my mom, who was no help, by the way—but I believe we rented it from the library first and I was so enamored with it, that my folks bought a copy for me to wear out. And wear it out I did. It wasn’t until the next year when another student mentioned Star Trek: The Next Generation in my presence that I found another geek kindred spirit, but Jurassic Park remained an insular experience for me. It was mine, and it brought me so much joy. Laura Dern’s Dr. Ellie Sattler and Ariana Richards’ Lex Murphy were female characters the likes of which I’d never seen before, and their significance wouldn’t really sink in until many years later. 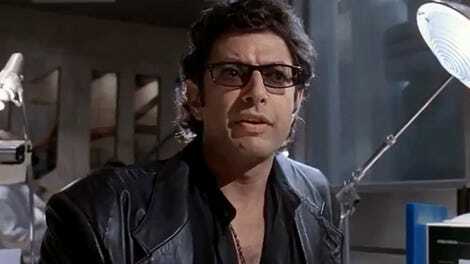 Jeff Goldblum’s Dr. Ian Malcolm, on the other hand, made an immediate and lasting impression. And like a million other kids, the movie also got me very interested in paleontology for a good while. I was obsessed with a lot of films as a kid—Return to Oz, Little Monsters, Girls Just Want to Have Fun— but Jurassic Park was the first one I think I really viewed as a film. By that I mean, I was thinking about it in terms of what went on behind the scenes to make it. I actually knew who director Steven Spielberg was and I was truly in awe of what he and his team were able to accomplish. He brought dinosaurs to life! The mix of practical effects and CGI created a truly wondrous and frightening experience (I can still hear those raptor claws click-clacking on the kitchen floor like it was yesterday). And John Williams’ score is unforgettable and the perfect companion to the film.